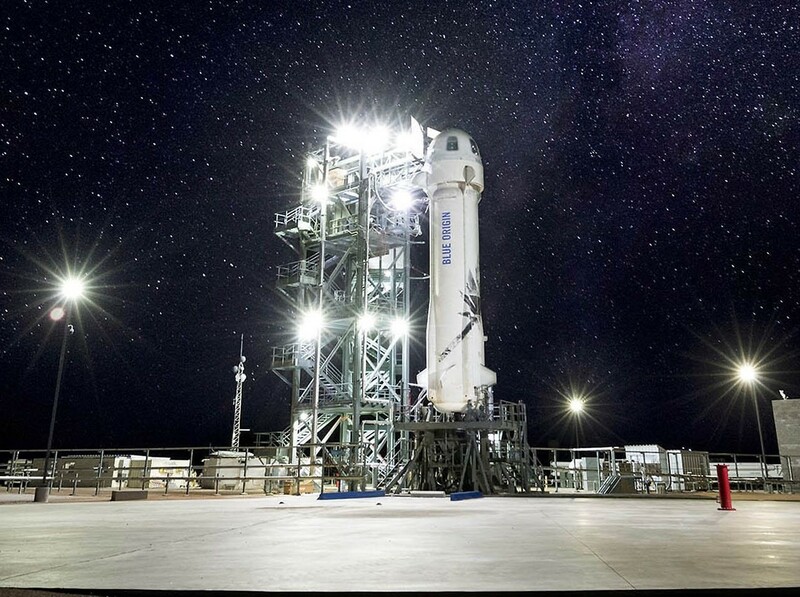 Amazon billionaire Jeff Bezos’ Blue Origin space venture says it plans to send nine NASA-sponsored payloads to space and back on the 10th uncrewed test flight of its New Shepard suborbital spaceship. Liftoff was originally set for 8:30 a.m. CT (6:30 a.m. PT) Dec. 18 from Blue Origin’s suborbital launch complex in West Texas. Update for 5:47 a.m. PT Dec. 20: After working through a ground infrastructure issue, Blue Origin has decided to put off the next launch of its New Shepard suborbital spaceship until early 2019. This entry was posted in GeekWire and tagged Blue Origin, Commercial Spaceflight, NASA, New Shepard, Space. Bookmark the permalink.